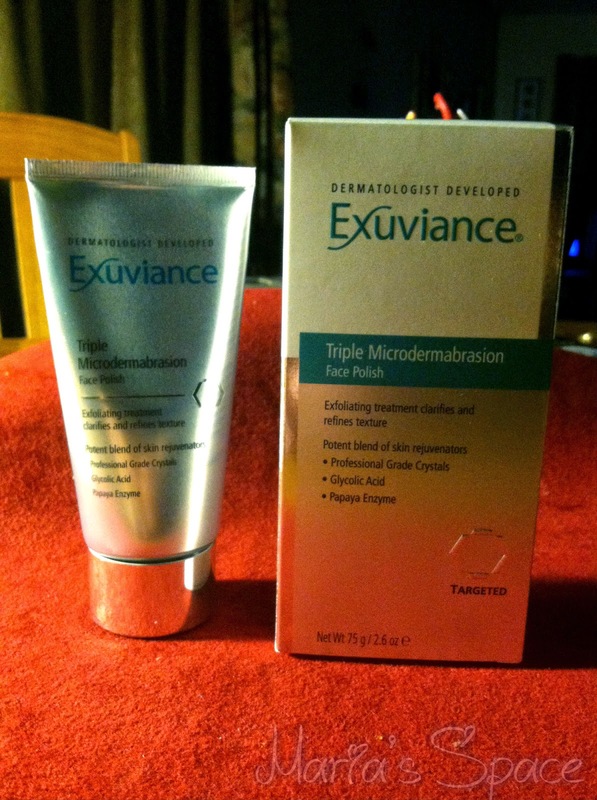 Exuviance® Triple Microdermabrasion Face Polish is a truly amazing product! It is a wonderful skin resurfacing treatment that will have your skin looking better than it has in years. 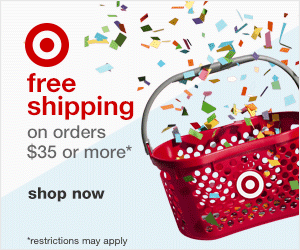 I have used it three times. It is suggested to use it twice a week and I can honestly say my skin looks amazing. Even the morning after the day I do it, I notice a difference. My skin seems so much more alive, subtle, dewy and bright. When I worked for a dermatologist many years ago he did many glycolic acid peels. The woman AND men would leave his office very red and tell me that the redness lasted a few days. By using a home system I can tell you that there is no burning, and no redness yet with lasting results. It is what I will use for the rest of my life! 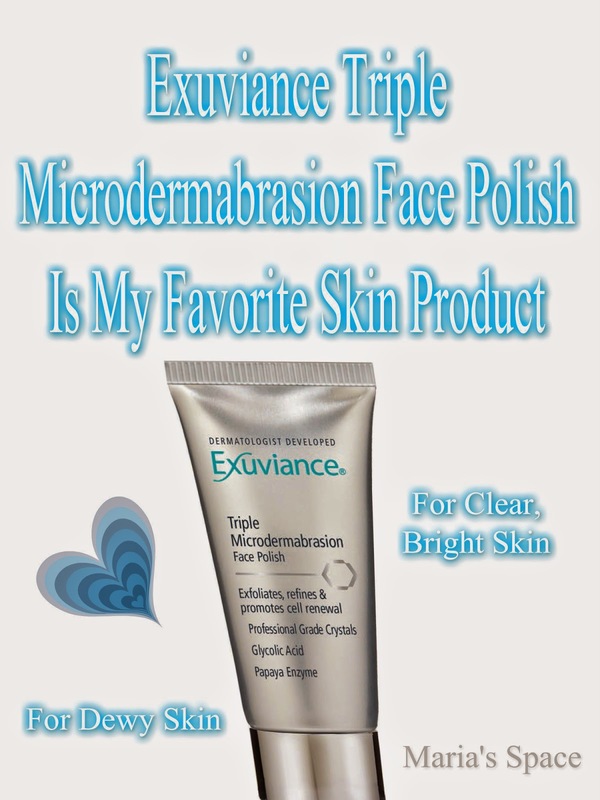 You wash your skin, while it is still damp you add a small amount of the Triple Microdermabrasion Face Polish and make circular motions around your face and neck. BTW...a little goes a long way. Facial Peels exfoliate dead, dull surface layers, and stimulates cell renewal which is why my skin looks so good when I am done. 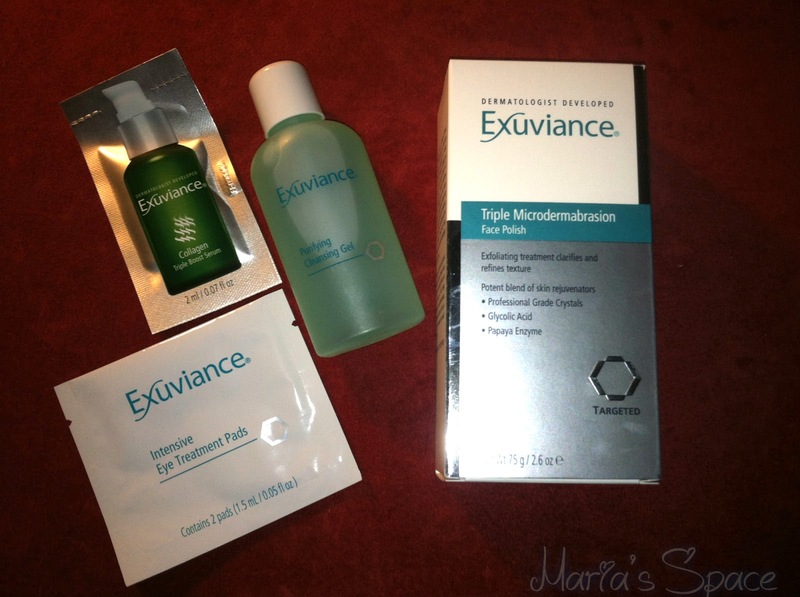 Visit Exuviance Peel Treatments for sale prices. They are coming out with some really great products. This is one of them.